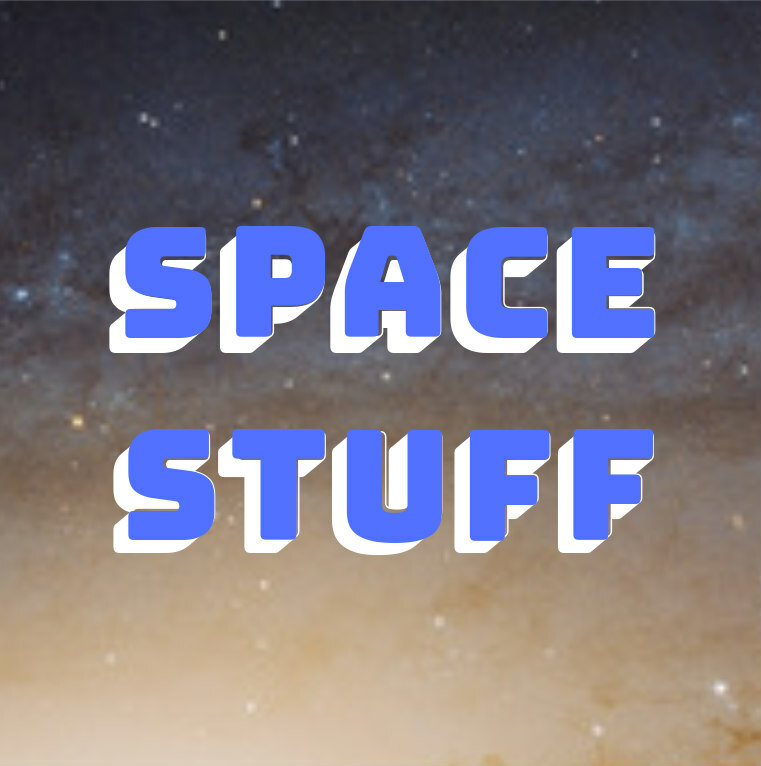 I've created a skill for Alexa that provides random facts about astronomical objects. 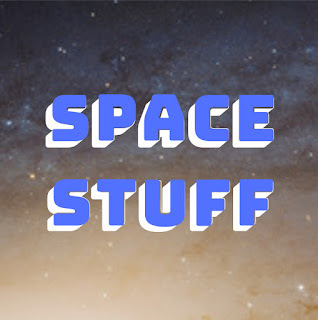 It's called "Space Stuff". To invoke this skill, just wake up Alexa and say "open Space Stuff". Alexa should then tell you a random fact. If you use the Alexa app or you use a device with a screen, you should get a space photo, too. Let me know what you think! I've tested it with the Alexa app (which is available for Android and Apple devices), some Echo devices, and a Fire TV. Please let me know by commenting below if you have any issues with your device. 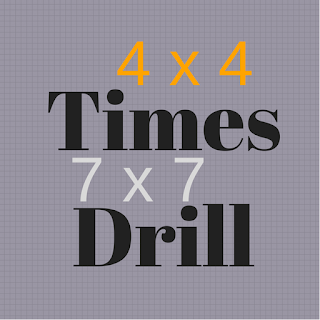 My "Times Drill" skill for Alexa is now available for the general public since it passed Amazon's certification process last night. 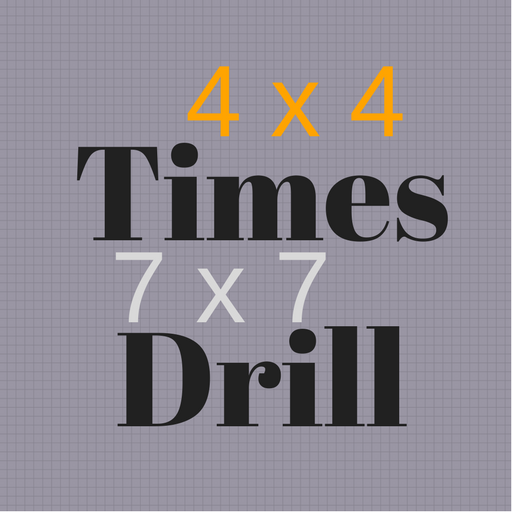 "Times Drill" is a quiz skill for "times table" facts. You can impress people with your knowledge of facts that you might have learned in elementary school (or you can work on honing your multiplication abilities). You can comment below if you'd like to share your thoughts about the skill. If you do like this skill, please consider telling your friends about it or even rating the skill in the store. I've created another Alexa skill: "Christmas Jukebox". This free skill plays some Christmas songs. You can try it out using an Alexa device (such as a phone using the Amazon Shopping app for Android or iOS, or using a dedicated Echo device [Echo, Echo Dot, etc. ]), say something like "Alexa, open Christmas Jukebox". Unfortunately, I don't think the simulator website (https://echosim.io/) supports this skill. If you want to hear another song, you can say "Alexa, play Next" to go to the next song (it seems to work best when issuing the "play next" command before the current song has completely ended). I have about seven songs in the skill now. I hope to add more in the coming weeks. If you like the Christmas Jukebox, please share it with your friends and rate the skill in the store. Please let me know if you have any comments or questions (you can comment below). I'd be happy to consider song requests, but due to copyright concerns (I don't know what it'd take to get permission to use copyrighted song), I'll only be adding songs which are in the public domain (such as songs published before 1923). Please let me know if you have any questions, comments or (hopefully constructive) criticism. In addition to improving my existing skills, I also plan to create new skills in the future. 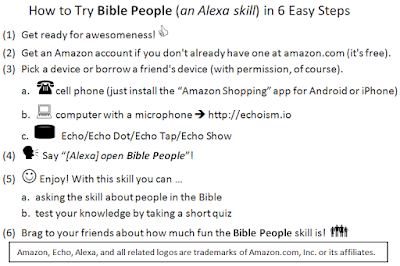 Have you tried the "Bible People" Alexa skill yet? I recently created an Alexa skill called "Bible People". Thank you if you've already tried it out! I'm planning on putting more names into the skill to add more variety to the quizzes and allow more people to be looked-up (the skill has a quiz mode and a look-up mode). The sky's the limit! You can give me suggestions by commenting on this post or contacting me via social media (Twitter, Facebook, LinkedIn). If you have a smartphone or a tablet that uses either a flavor of Android or Apple software (such as an iPhone or iPad), you might be able to install the "Amazon Shopping" app (which is free). Once you get the app installed, you just click on the microphone icon (you'll need to give permission to the app to use your phone's microphone) and say "open Bible People". If you're more traditional (like me) and you have a laptop or desktop computer, you can use the simulator website (you would need a microphone hooked up to the computer). If you want to try to use the skill, but you're running into issues using on of these avenues, just let me know because I'd like to provide assistance. Amazon's Alexa developer promotion from last month included a challenge to reach 100 unique users. How close is my "Bible People" skill to reaching the 100 unique user goal for its first month? Amazon gave me a "metrics" page to see how many people have been using the skill. It's hard for me to tell for sure. I might be halfway there. Or maybe I'm getting close to halfway there. (I've definitely been making progress, though I'm not sure what aggregation I'm supposed to use for their 100-unique user goal.) So feel free to tell a friend today if you like the skill or think they might be interested. Amazon has another Alexa developer promotion for October, so I'm thinking about creating a new skill this month. I'm accepting suggestions if you have an idea for my next skill! 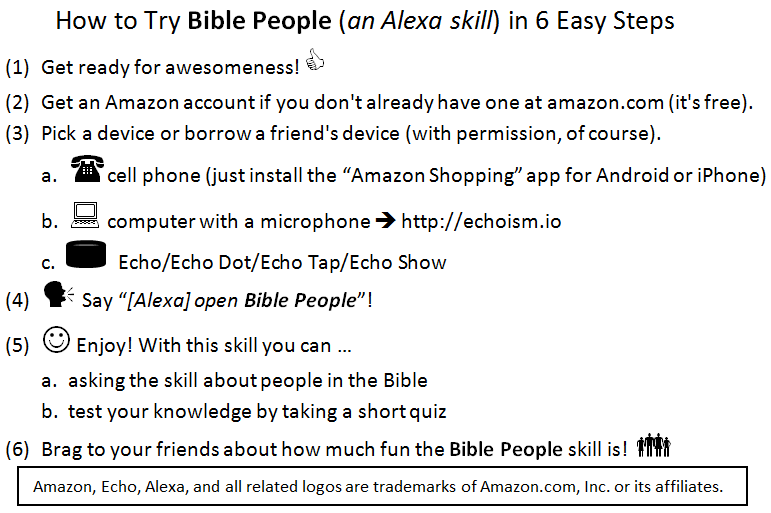 I recently published an Alexa skill called "Bible People". This skill lets you take a quiz about people in the Bible or ask for information about a particular person. I'm a big fan of the Bible, and my hope is that this skill would promote Bible knowledge. I had fun developing the skill, and I'm curious what other people think about it. You can comment on this blog post or post a review in the Alexa skill store. If you'd like to suggest that you friends and family try the skill, I'd appreciate the endorsement. Alexa can be used from a dedicated device (such as an "Echo" or "Echo Dot" device from Amazon). You can also use Alexa from an Android or iPhone device by installing the "Amazon Shopping" app (Google Play store; iTunes store). Once you install the app, you can click on the microphone button at the top to talk to Alexa (such as, "tell me a joke" or "launch Bible People" if it's enabled). On a desktop (or laptop), you can use the Echosim.io website. Similar to the phone app, you'll need to click on the microphone button. If you have an Alexa-enabled device, you'd need to enable the skill first. You can enable my skill by visiting the Alexa website (or if you have the Alexa app on your phone, you can search for "Bible People" by OlioEngr Development). To use the app, you would tell the device "Alexa, launch Bible People." I recently had the opportunity to present the The Truth Project videos on Sunday mornings at my church, Boulevard Christian Church in Muskogee, Oklahoma. We covered the last episode of the series a week ago today. I bought this set of DVDs several years ago after I got to viewed several of them as part of a men's Bible study group at a previous church. Since it had been several years since I had viewed any of these videos, I enjoyed watching these lessons in a small group setting again. The focus of the series, which were produced by Focus of the Family, was understanding and developing a Bible-based Christian worldview. Along the way, we discussed the Bible's truth claims, ethics (and morality), society's view of man, the evidence that human beings have a supernatural Creator, historical revisionism, the role of Christianity in the founding of the United States, and several other issues. Philosophy & Ethics: Says Who? Unio Mystica: Am I Alone? Community & Involvement: God Cares, Do I? With the exception of lesson 5, which was divided into two one-hour videos, each video lesson was about an hour long. After we viewed each episode, we had time for discussion and prayer. What is an "Olio Engineer"? OlioEngr is a participant in the Amazon Services LLC Associates Program, an affiliate advertising program designed to provide a means for sites to earn advertising fees by advertising and linking to Amazon.com.